Sawyer closed 16 sales for an average price of $602,564 and a sales volume of $9.6 million in 2018. 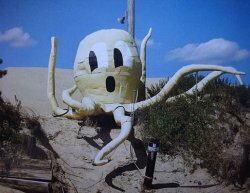 As a barrier island chain protruding into the sometimes volatile Atlantic Ocean, the Outer Banks are particularly susceptible to beach erosion, and from time to time enhancements are required to keep the beaches wide and open so they can be enjoyed by visitors and locals alike. 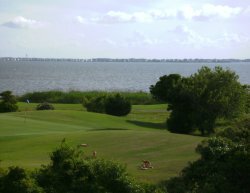 Love the Outer Banks? 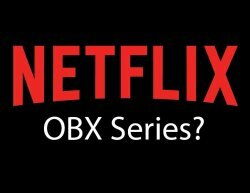 Do you also like binging on a new thrilling show series on Netflix? Well, you're in luck! 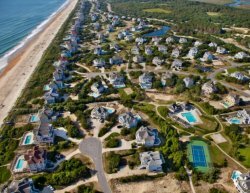 Raymond Kerber of Warrington, PA has been named the Grand Prize winner of the 2018 Outer Banks Photo Contest, sponsored by Village Realty. Kerber’s winning entry, “Morning Glory,” was selected from more than 1300 images submitted to the contest from May to August. 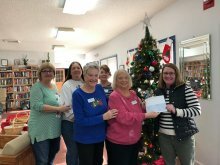 For the ninth year in a row, the Village Realty employees organized multiple fundraisers to raise money for the Dare County Woman's Club's Angel Gift Fund. It's that time of year again! 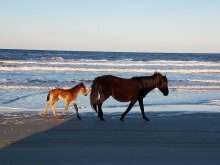 If you're looking to get your "run on" while visiting the Outer Banks we have some great news for you! 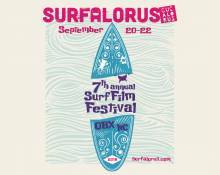 The free, family-friendly event will feature international, regional and local surf film screenings at various venues on the Outer Banks.